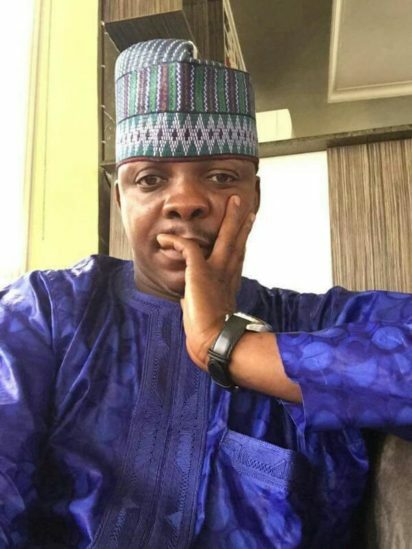 ABUJA – Some Civil Society Organisations, yesterday, called on the Kogi state government and the Department of State Services (DSS) to ensure the release of Comrade Austin Okai, a critic of the Governor Yahaya Bello administration, who was taken into security custody on the eve of the February 23, presidential election. 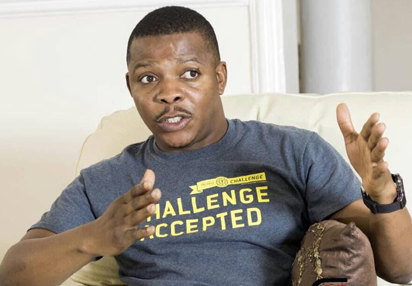 Comrade Austin Usman Okai, leader National Youth Frontier of the Peoples Democratic Party (PDP) has spoken against move by the PDP to give “automatic nomination tickets” to some selected individuals, mainly new entrants into the party just as he said that it is ‘panacea for division, bad blood, sabotage’. 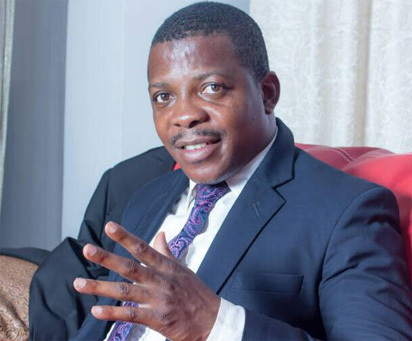 A high court sitting in Lokoja has again adjourned the trial, Comrade Austin Okai till 21st June, 2017 for Judgement.